Close to the city, home to nature's beauty. Relive your stress and tension in a day. Giving us an opportunity to cater your every need. 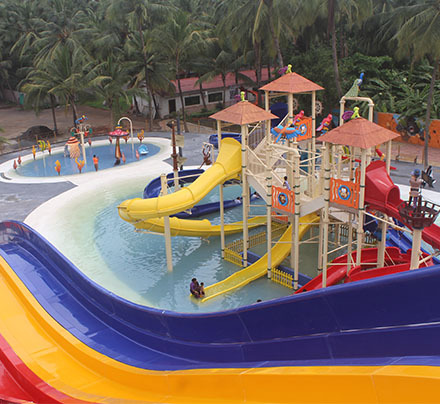 Just about 30 kms from borivali, placed arnala beach,Located near the beach. The Anand Resort has truly locked the feel of rural village having beautiful natural canopies, serene green Banana plantations, Tall swaying coconut palm trees, whistling crop fields, village style kutirs and DJ Music to enrich your souls. Virtual Tour is captured by NK360, Google Verified & Trusted 360 Photographer. © Anand Resort 2017. All Rights Reserved.